It’s Spring and for many in Lenoir County, this season evokes the feeling of excitement and fresh beginnings. For others, it is a time to celebrate Easter and the death, burial and resurrection of Jesus Christ. 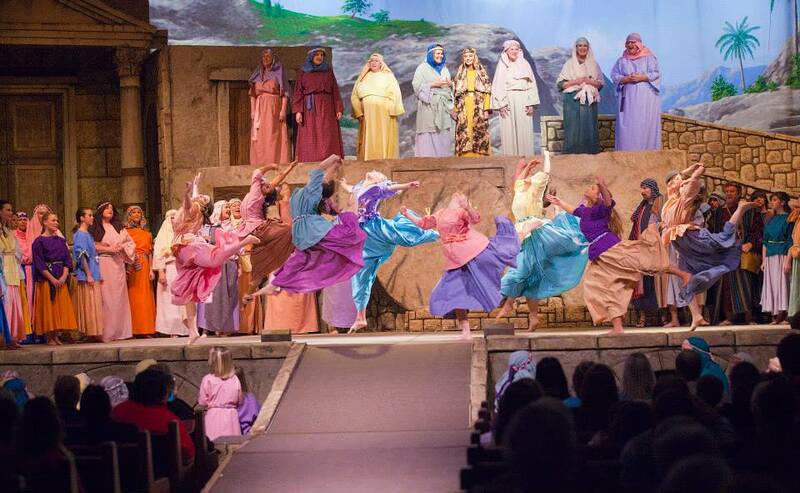 For 25 years, Tanglewood Church has been a place where Lenoir County residents (and many from other areas) come together during Easter season and see a dramatized reenactment of Jesus’ life. Through the years, The Victor has seen many transitions — a new sanctuary, retirement and loss of cast members, training of new cast members, scenery changes, pastoral changes, director changes, etc. — yet the truth of Easter always remains the same, God is merciful and faithful. Although The Victor ministry has been around for 25 years, there are still many people every night that have not ever experienced this production. The Victor Promo can be viewed by visiting the website at www.thevictortwc.com; visit the site for more information and to purchase tickets. Saturday, April 20: 7 p.m.
Sunday, April 21: 6 p.m.